We love to "sew for good" in the Greenhouse, our classroom and community space here at the Spoonflower HQ, and we are so excited to announce a sew-in to support Quilts for Kids! Quilts for Kids is a national organization that sends patchwork quilts to children in need, donating 30,000 quilts annually. That's a lot of sewing, and we're ready to help! If you're in the North Carolina Triangle area, please do join us in the Greenhouse to sew quilt tops on Saturday, September 20, from 10am-1pm. 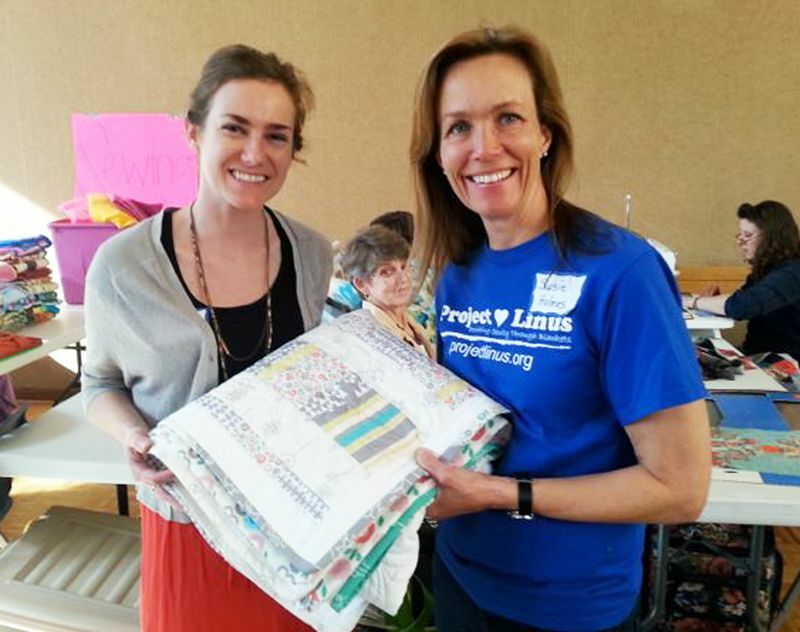 Our local chapter will be bringing 100 pre-cut kits to create simple patchwork quilt tops. 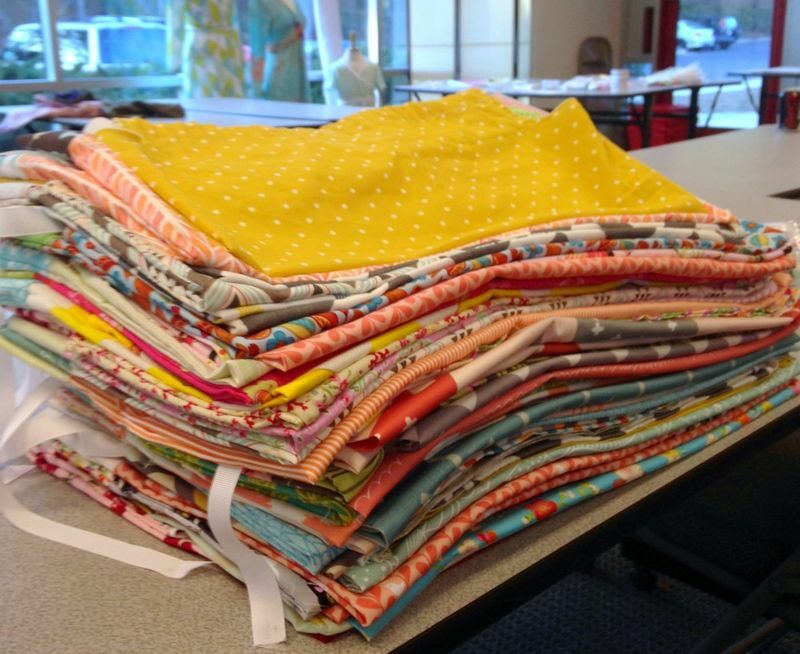 Our chapter organizer, Bonnie, will take all of our completed tops to quilt with her team of longarm quilters. All ages and all sewing levels are welcome at this event, and you can come when you can and stay as long as you like! Head over to Meetup for full event details and to let us know you're coming! If you can't make our sew-in, you can still help! Head over to the Quilts for Kids website to find a local chapter, make a donation, request a kit to complete at home, or volunteer. The generosity of the crafting community never ceases to amaze us, and we can't wait to see you here in September to sew for a great cause! 124 pillowcase dresses on the way to the Philippines! Our pillowcase dress sew-in and collection drive for a new orphanage in the Philippines was a huge success! 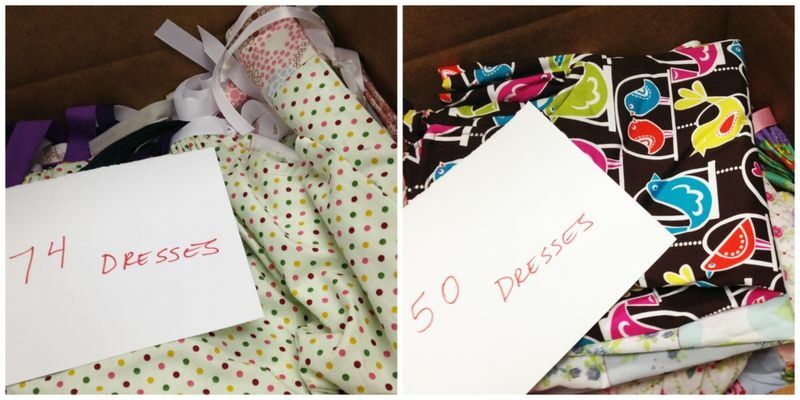 With donations rolling in from afar and 47 dresses completed at February's sew-in right here in the Greenhouse, our classroom and community space, we filled two giant boxes with 124 beautifully handmade dresses to send to our friends in charge of building this new orphanage! 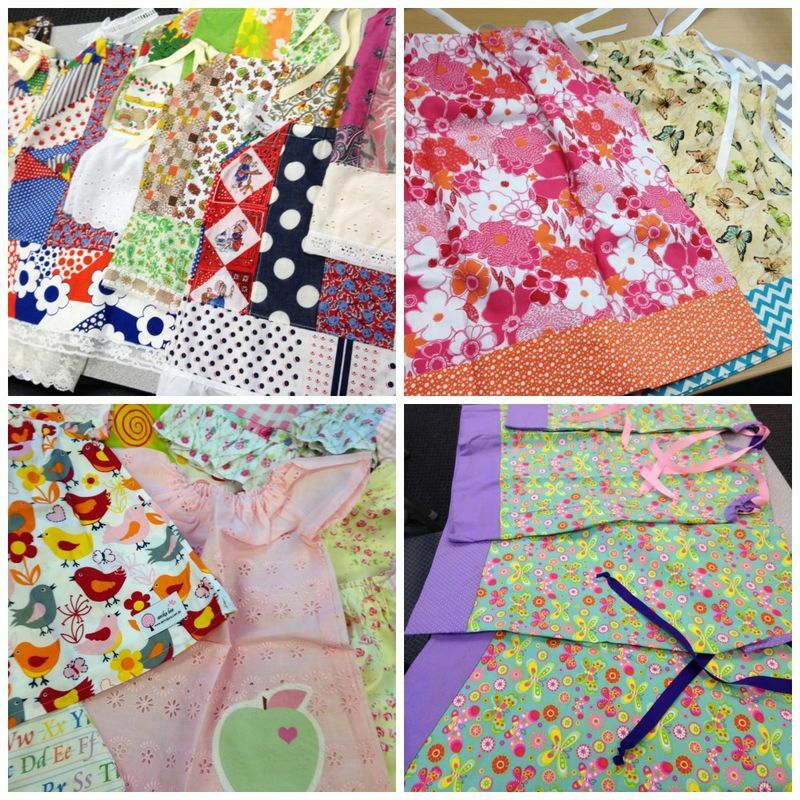 Carmen Baugh, the organizer of our drive and sew-in, created this excellent tutorial & template to create these dresses if you'd like to make some for any special little girls in your life or an organization close to your heart. Thank you so very much to everyone who contributed to this amazing effort! And a very special thank you to Carmen for organizing, and for those of you who took time to sew and send even more dresses on your own outside of our sew-in. We have never seen so many precious dresses in one place, and we are so happy to know that some little girls in the Philippines will have bright, beautiful, and lovingly-sewn dresses to wear. 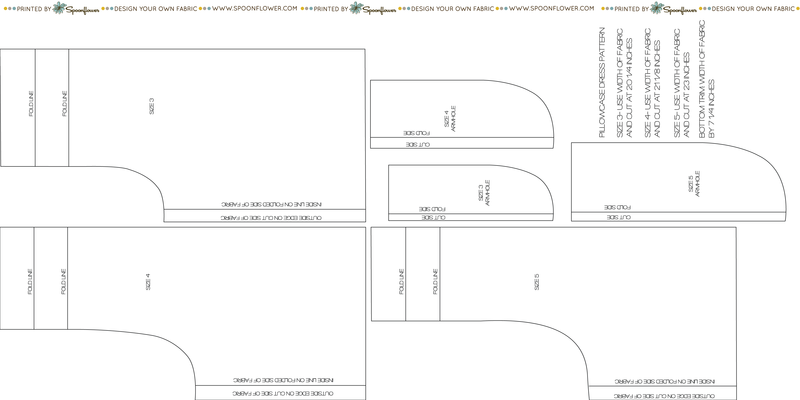 Pillowcase Dresses– let’s make some more! This past Saturday we invited friends from our local community to the Greenhouse, our classroom and community space here at Spoonflower's Durham HQ, for a Pillowcase Dress Sew-in to support an orphanage just getting started in the Philippines. At the end of the afternoon, we finished 47 beautifully handmade dresses! Our beautiful dresses all stacked up for counting at the end of the day! We're so excited and inspired that folks from far and wide would like to contribute handmade dresses to this effort! If you'd like to participate remotely, we have all of the details you need here. [Read more…] about Pillowcase Dresses– let’s make some more! Pillowcase Dress Sew-in for the Philippines! 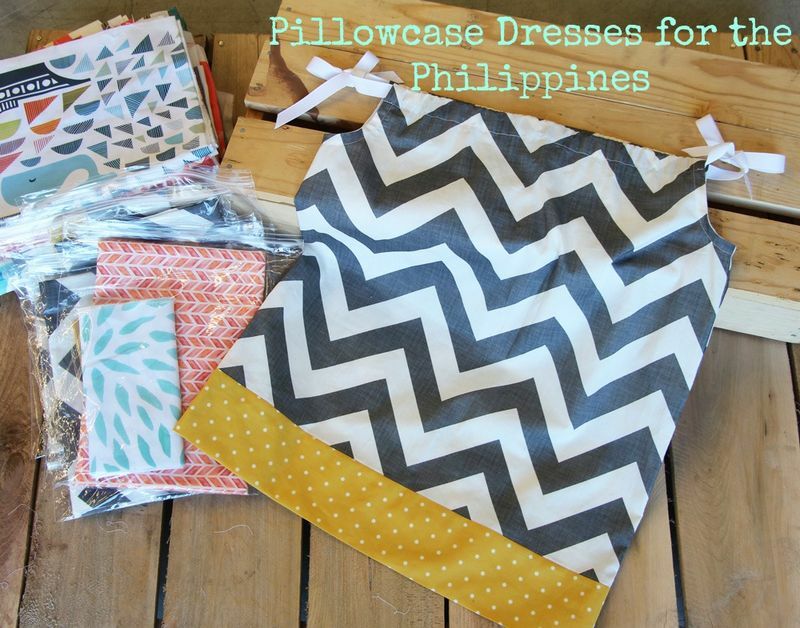 Please join us in the Spoonflower Greenhouse, our classroom and community space here in Durham, NC, to sew Pillowcase Dresses for the Philippines. We're inviting community members to come and sew with us on Saturday, February 8, from 1-4pm, to support the efforts of a friend who is currently working to open an orphanage in in Tacloban City, Leyte, one of the areas of the Philippines hardest hit by Typhoon Haiyan. We'll be sewing "pillowcase" sundresses to stock this emerging orphanage with lovingly sewn handmade clothes for little girls. With hands-on instruction from expert seamstress (and friend to those working on establishing this new facility) Carmen Baugh and pre-cut dress kits, we'll provide everything you need to create a perfectly finished pillowcase dress for a little girl in the Philippines. 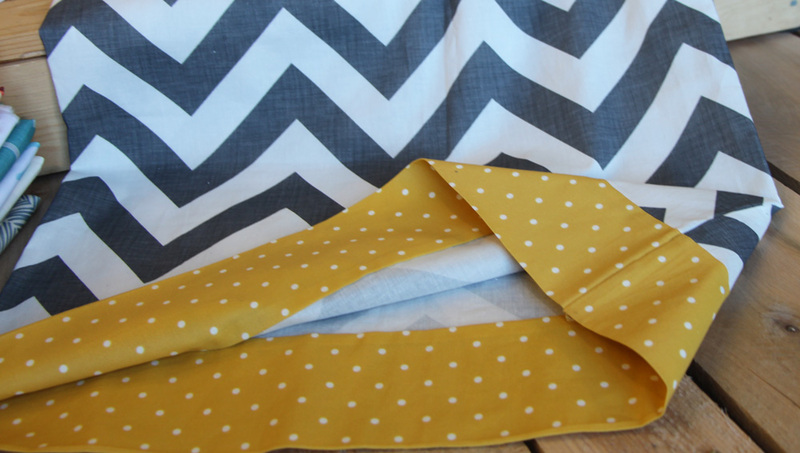 We'll be using the "sausage roll" technique for creating the perfect edge to a pillowcase with no exposed seams, so you'll even learn a new versatile sewing skill while constructing these precious dresses. All ages and all skill levels are welcome to attend, so feel free to bring your kids and your friends! There is plenty of cutting, ironing and pinning to be done in addition to simple sewing, so you can help this effort in any way you like. This is a floating event, so please come whenever you can, stay as long as you like, and bring along your sewing machine if you have one. We'll provide all materials needed to make these dresses, but feel free to bring any fabric you have that would make a cute dress, too! These come together very quickly, so you might have time to whip up several while you're here– we'd love to send as many dresses as possible! 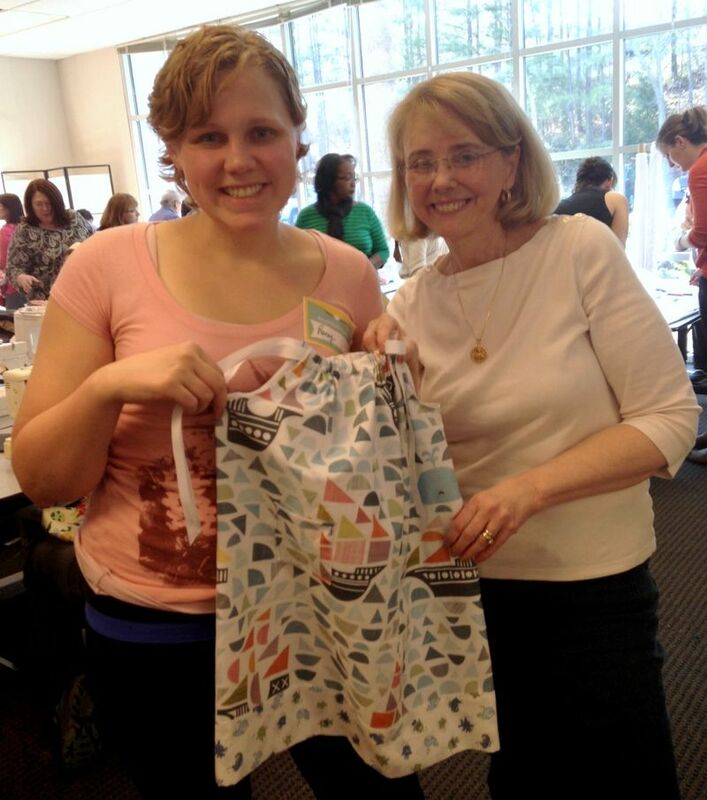 We can't wait to see you here to sew for a great cause! Expanding the Greenhouse Community through Facebook! Have you heard? 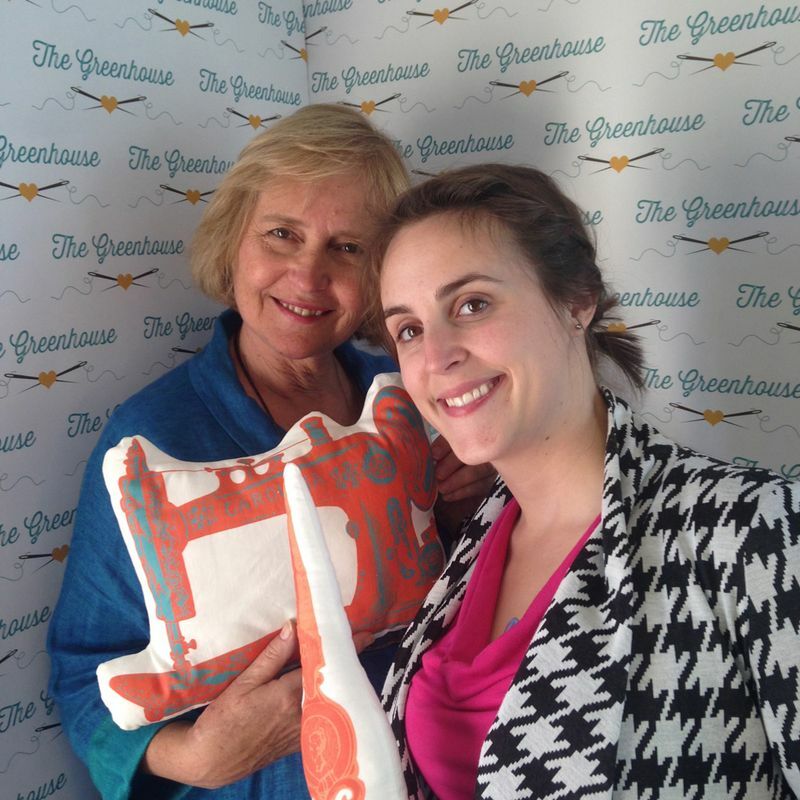 The Spoonflower Greenhouse has its very own Facebook page! We're delighted to have another way to connect with our community and share the fun we're having at our classroom and community space here in Durham, NC. 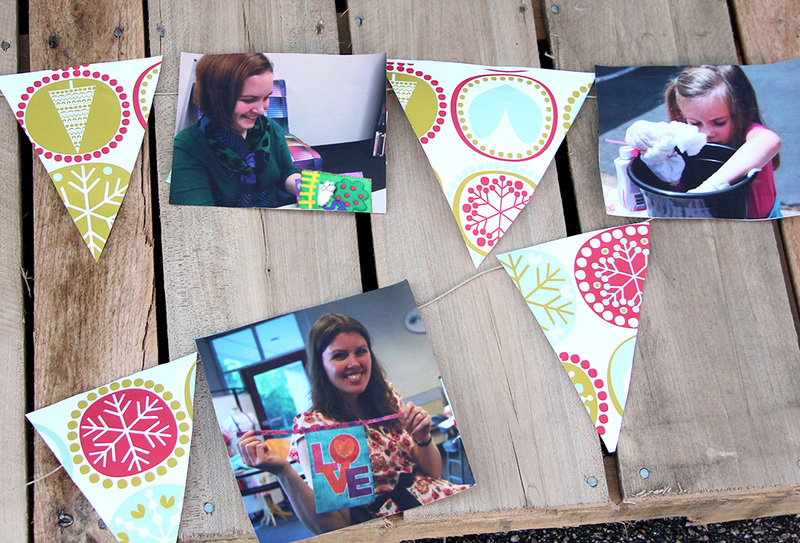 Want to learn a new skill or connect with fellow crafters? 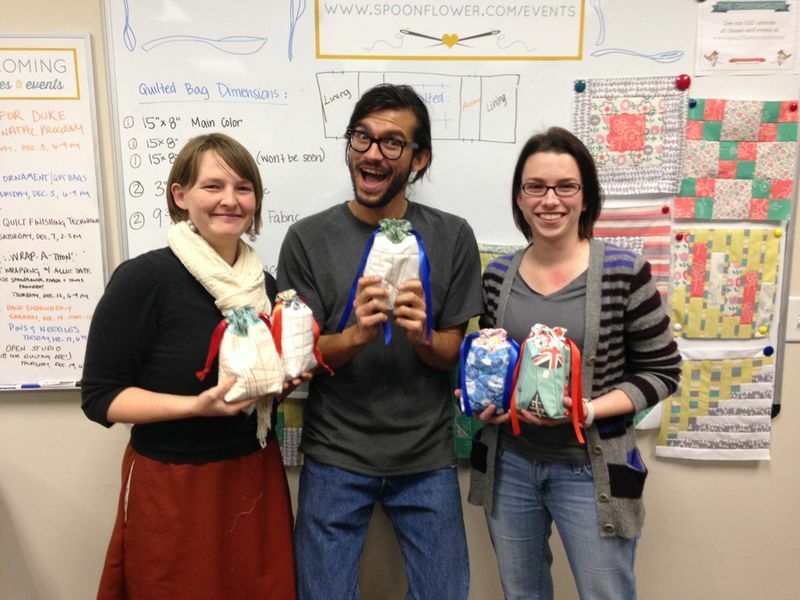 Hoping to time your trip to visit the Spoonflower HQ with a little community crafting? Well then check out our new Spoonflower Greenhouse Facebook page for an up-to-date list of our upcoming classes and events, and join our community of movers, shakers, DIYers and crafters! We're excited to have this space to connect and share proejcts, inspiration, and opportunties to get your craft on. In addition to having information about upcoming Greenhouse classes, we'll also be able to share opportunities to create, craft, and shop in other venues– it's a big wide world out there, after all! Feel free to drop us a line, share photos of works in progress, or just say hi. We'd love to hear from you, and we certainly hope to see you at a class or event soon! We've been so excited to make hassocks since we saw this amazing design in September, and it's finally time to register for the last installment of this fall's Interior Design Series! Registration opens today to make Custom Hassocks with Edward Walker in the Greenhouse, our classroom and community space here in Durham, NC, on Saturday, November 9, from 1-4pm. 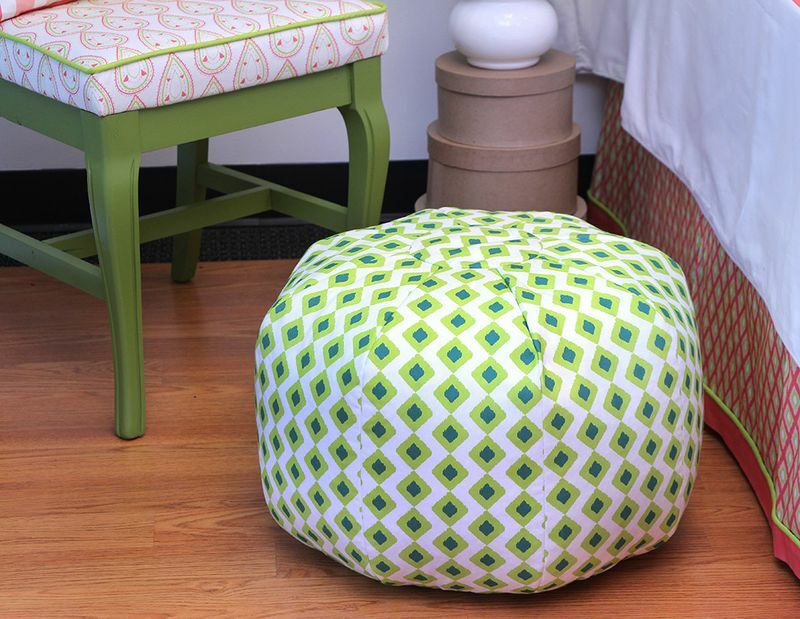 Join us as interior designer Edward Walker shares his original design for a hassock, or footstool, that's sure to be a unique addition to any room! Click the link to reserve your spot to make Custom Hassocks with Edward Walker today! 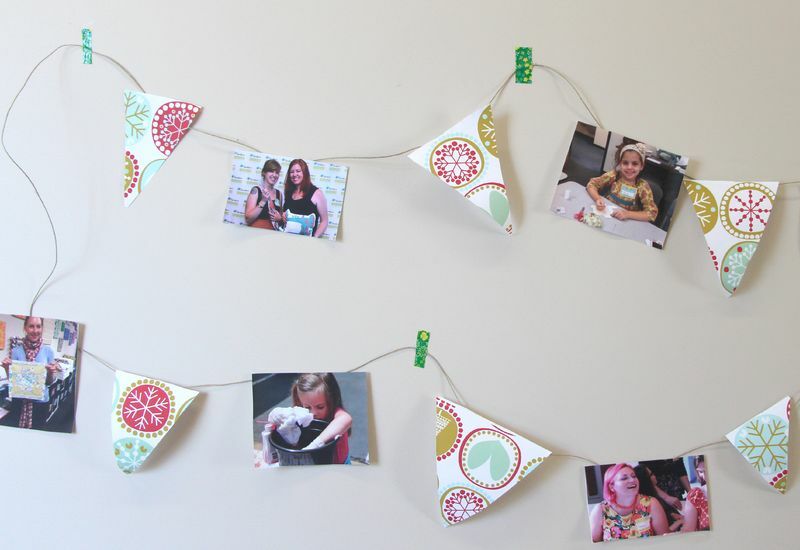 Greenhouse Event: Stitch-and-Flip 3 Ways! 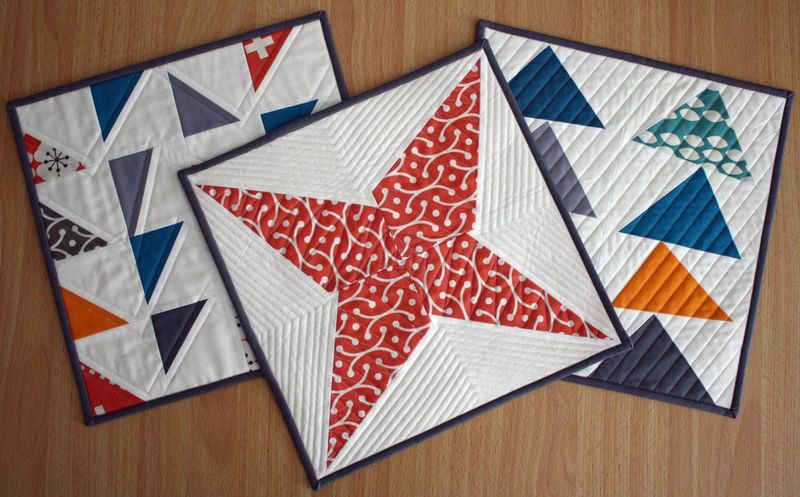 We're excited to announce the third class in our Modern Quilting series, Stitch-and-Flip 3 Ways! Join us in the Greenhouse on Sunday, November 3, from 2-5pm, as quilter and blogger Nicole Neblett of Mama Love Quilts teaches us to use the stitch-and-flip method to create modern blocks! Bring a willingness to "let go" and have fun, and practice each stitch-and-flip method as you work to complete quilt blocks that can be incorporated into larger projects or finished outside of class time as mini quilts. 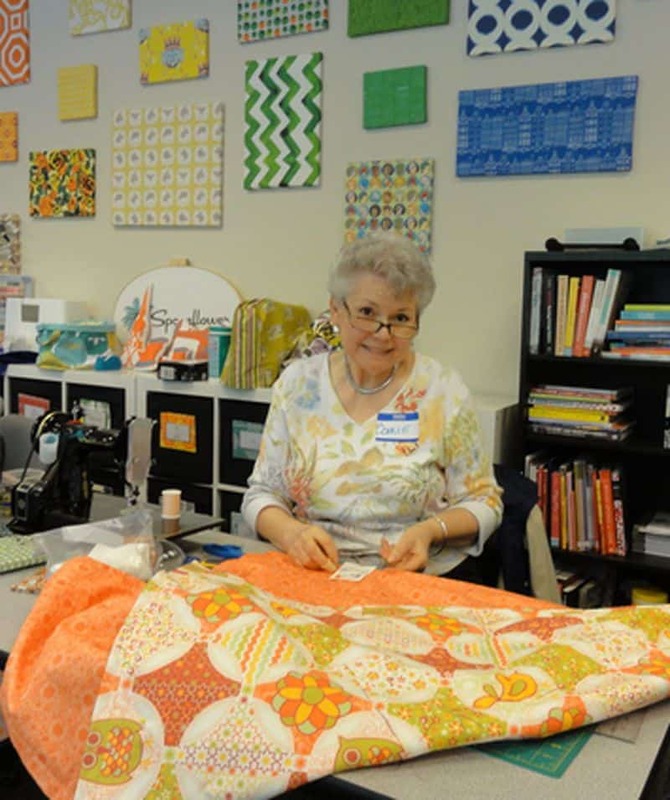 Students will leave this class with the confidence to use improvisational piecing techniques to design blocks and develop a unique quilting style! Registration opens today at 6pm, so head over to Eventbrite to reserve your spot today!